Live Joyful, Happy, and Well. On Kali’s journey around the sun, she has learned life is magical. Kali has made it a passion and mission to pass what she learned on her journey, so others can thrive with their innate happy power and feel good daily, on their Yoga mat and off! Kali is passionate about helping people transform and become the best, most authentic and positive, version of themselves. Kali found her passion for Wellness through her own self healing, and with a desire to improve her digestion and health issues. After teaching yoga for several years, and leading the CorePower Wellness Cleanse Program in San Diego, she was inspired to study more about health, Ayurveda, and natural wellness. She has created a holistic approach to wellness, that integrates yoga and ayurvedic principles, and helps people have more energy, and feel fabulous within themselves. Kali is trained in integrative psychology, and uses her business and yoga background to coach and help empower others to live well. Kali loves inspiring people to improve their health, take better care of their bodies, and live happier in themselves. She has helped many people improve their digestion, and utilizes mindfulness, to transform their eating habits, behaviors, and create a more meaningful and mindful lifestyle. Kali lives in San Diego and continues to be a student of life, always expanding her own knowledge, and growing. 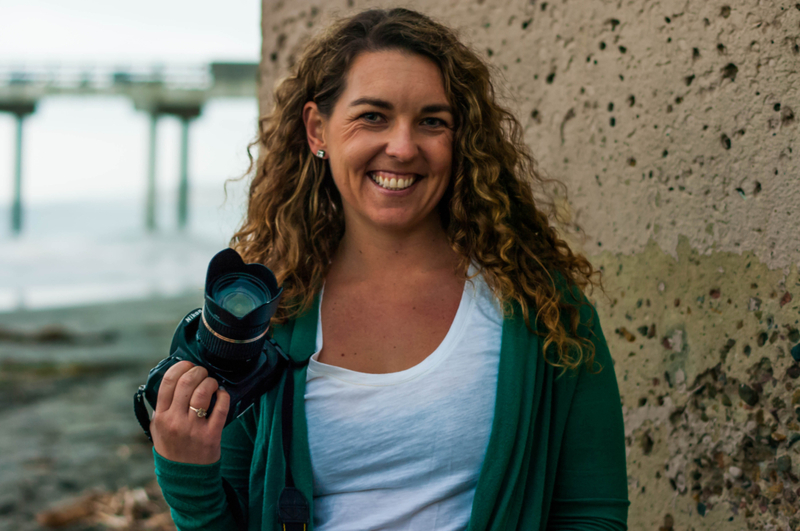 She studied Business Marketing at Cal Poly San Luis Obispo and minored in Photography and Graphic Communication. After leaving what she thought was her ‘dream’ big girl job, she found the Yoga World and knew it was time to embrace her creativity and follow her life’s calling. Kali is an artist, and dabbles in everything creative- singing, writing, photography, and more. She currently coaches people, teaches yoga, does photography and branding, and utilizes her marketing background in a variety of ways. Kali writes for Yoga Digest Magazine, Yoga Guide Magazine, and Elephant Journal. She helped write content for CorePower Yoga’s programs, and worked many years developing and leading their programs and teaching. She does creative career consulting and serves as a transformation coach to help people tap into their authentic true power. Kali has taught at Yoga festivals including The International SD Yoga Festival and San Diego Yoga Festival in OB. She believes life is meant to be lived happy, and helps people overcome barriers and beliefs, that are keeping them blocked, stuck, or insecure. Besides Yoga, Kali is very passionate about photography, and enjoys traveling every chance she gets. As an advocate for peace and sustainability, Kali will enlighten the world and help inspire change to help future generations live better. She is an ocean lover, and you can always find her frolicking on a beach, or swimming in the sea. Her natural playful nature dances as she flows through life building her dream of sharing Yoga to the world, and making the world a happier, greener, and more peaceful place.